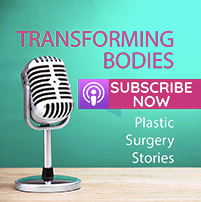 Many of us have old scars, whether they are from a surgical procedure or a roller skating accident from when we were 16! And for those of us who’ve had kids or put on and off large amounts of weight, many of us have old stretchmarks. 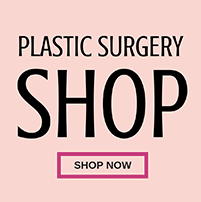 Mothers of today are more aware of the creams, gels and things to reduce stretchmarks but there’s more than a few of us who didn’t think about stretch mark prevention ten or twenty years ago. However, there is hope! 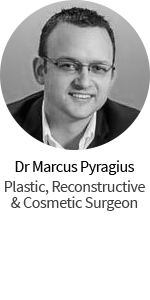 Many of you will know by now that I love the Stratpharma products, but I’ve got a whole new respect for them based on the fact that they’ve helped me reduce the appearance of an old scar I had. So I wanted to share my story in the hope it might help a few more of you! 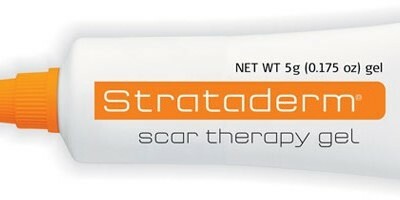 Which Stratpharma products are best for old scars? 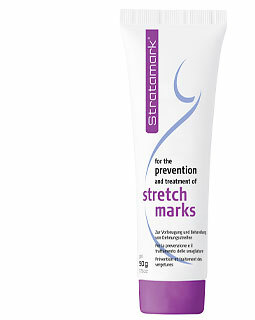 Stratamark can be used on new and old stretchmarks. 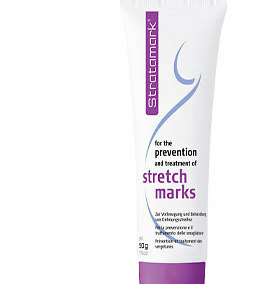 The older the stretchmark, the longer you may need to use the product for. 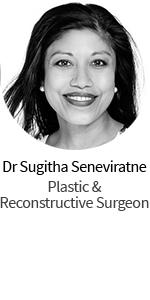 Strataderm is also able to be used on scars anywhere from around two weeks after the incision/scar is created to years and years afterwards. 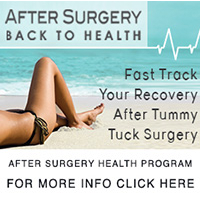 Again, for older scars you may need to use the product for longer. To read more about when you can use the different Stratpharma products go here and here. 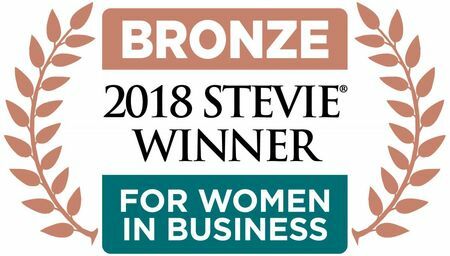 The other thing I love about all the Stratpharma products is that they are able to be used on pregnant ladies and those with sensitive skin.